Mariella Frostrup talks to Barry Humphries about his five favourite books, novelist Mohsin Hamid discusses Antonio Tabucchi and Christopher Brookmyre on what makes a good title. 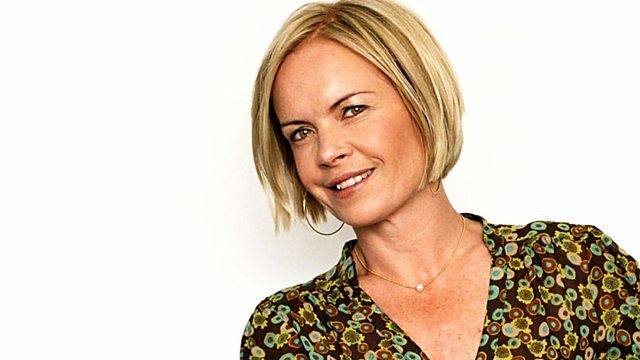 Mariella Frostrup talks to comedian Barry Humphries about his five favourite books. Novelist Mohsin Hamid pays tribute to the work of Italy's best kept secret, writer Antonio Tabucchi. Orhan Pamuk's translator Maureen Freely discusses the reasons why translators are so far down the literary pecking order. And as a new thriller Cross Fire joins the ranks of books with identical names, novelist Christopher Brookmyre - author of A Big Boy Did It And Ran Away - muses on what makes a good title.